SAN FRANCISCO – July 9, 2012 – Chartboost (www.chartboost.com) — a leading technology platform that drives distribution power for iOS and Android apps — and TinyCo (www.tinyco.com) — a popular mobile game developer with several hit titles, including Tiny Monsters, Tiny Village, and Tiny Zoo Friends — today announced a program to accelerate growth and deliver increased revenue opportunities to game developers on Amazon’s Kindle Fire platform. 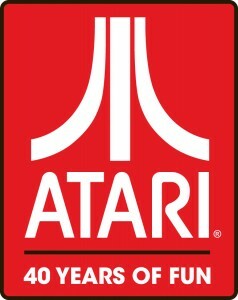 LOS ANGELES – June 27, 2012 – Atari, one of the world’s most recognized publishers and developers of interactive entertainment, today commemorates its 40th anniversary, which comes on the heels of the recent mobile releases Circus Atari TM and Centipede®: Origins. In celebration of this milestone, Atari has released an infographic highlighting its many pivotal moments in video game history, as well as a sizzle reel with footage from a 1980s commercial and the company’s progression over the years to its recent mobile hits. REDWOOD CITY, Calif. – June 13, 2012 – Leading social entertainment company RockYou® today announced that it has acquired Ryzing, LLC, creators of the popular Bingo by Ryzing. The acquisition brings a powerful monetization model in rewards-based gaming to RockYou, plus a real-money, proprietary gaming platform, and a flagship title in Bingo by Ryzing, with over 75,000 daily active users. LOS ANGELES – June 5, 2012 – Nyko Technologies®, the leading gaming peripherals manufacturer, unveiled their latest products at the Electronic Entertainment Expo (E3). A stalwart exhibitor at the game industry’s headline event, Nyko this year announced a bold new product line designed to enhance our experience with the evolving range of consoles, handhelds and mobile devices that today’s gamers enjoy. NEW YORK – May 1, 2012 – AppStori today announced the launch of its community and funding platform dedicated to mobile app development, where consumers can browse and contribute to the creation of innovative mobile projects before they reach the app store. Using AppStori, mobile enthusiasts can discover original app ideas from a catalog of pre-screened projects and support them in a variety of ways: by making a financial contribution, providing user feedback and engagement, offering their services, and promoting them with social tools. 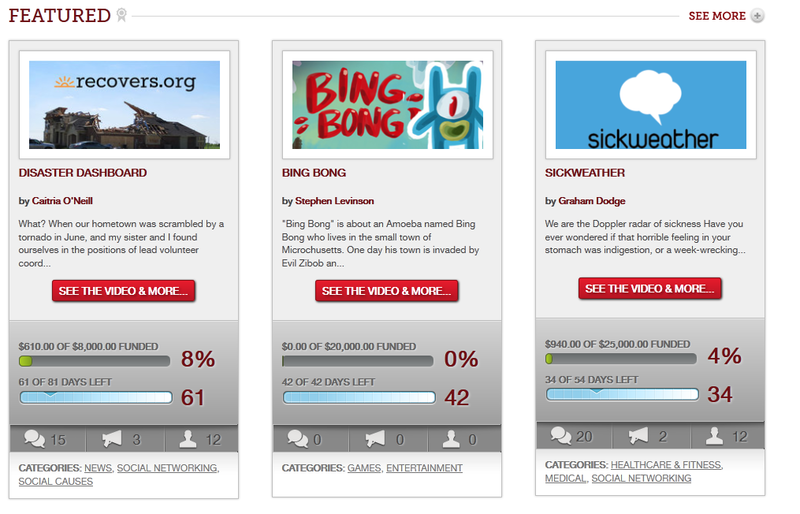 Projects currently featured on AppStori include mobile apps for gaming, social discovery, health, politics and social causes. A listing of launch projects can be found on: http://www.AppStori.com.